Can’t get email to work? Password problems? Your favorite game won’t open? Need help uploading a photo to Facebook? Printer not working? 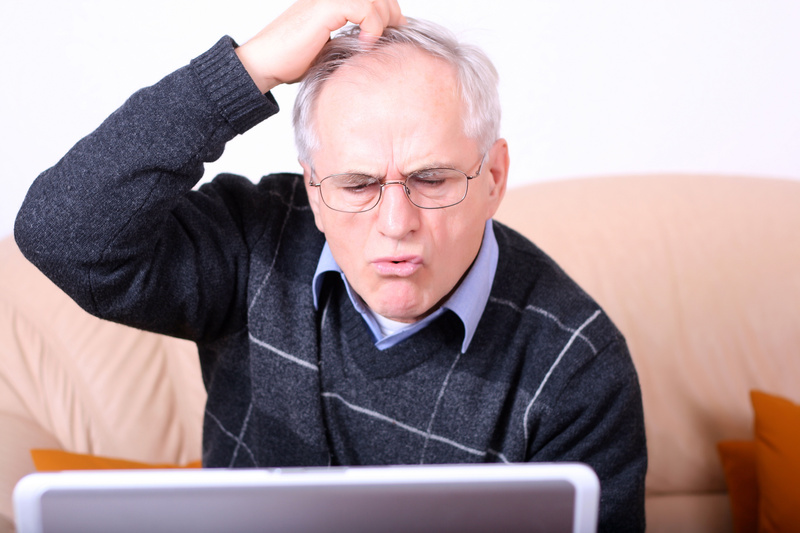 Worried about a possible virus infection? 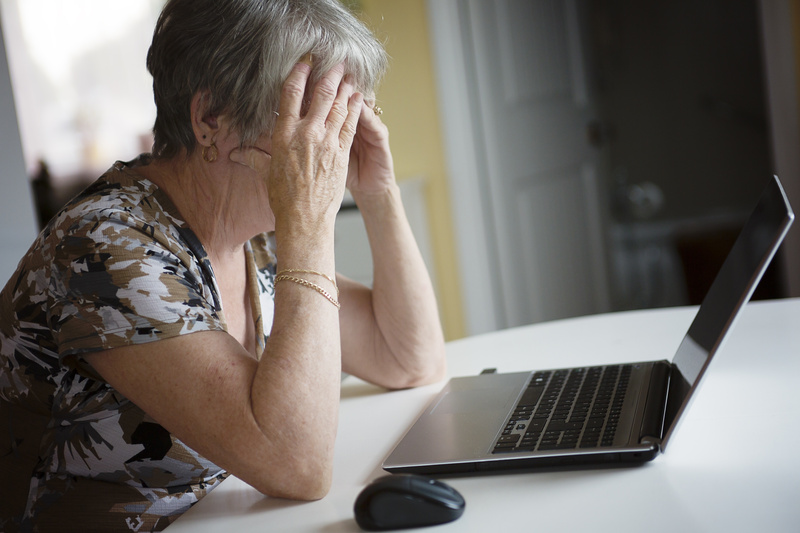 Computer help is just an easy phone call away–all from the comfort of your home! 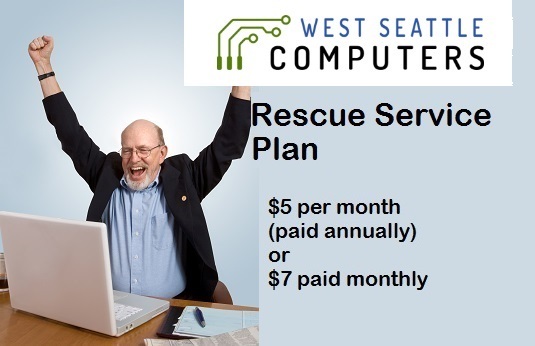 Call or visit West Seattle Computers to sign up. The service costs $7/month paid monthly, or $5/month paid annually ($60/year). We will install a small app on your computer that enables us to provide remote assistance when you request it. Whenever you have a computer question or problem, call us. There is no additional cost to answer questions purely by telephone. For more involved issues, our technicians can remote to your computer to quickly resolve the issue. An additional fee of $1/minute is charged for remote assistance (assessed in five-minute increments). There is no additional charge if we can’t fix the problem.